The much talked about Facebook-M is now under internal trials with Facebook. 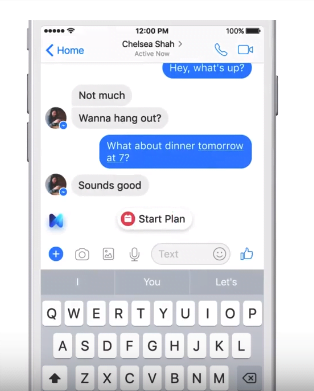 This feature of the Facebook messenger is AI-powered and converts your speech into a text message. This news made to social media via a post by messaging vice president David Marcus. He added further that the feature is currently available with limited users and will be launched on a big scale once it becomes popular. Also, he hopes that this feature would prove to be useful for many users as you cannot always listen to voice messages and recordings when in a meeting. For now, M can’t respond through voice like other AI assistants such as Amazon’s Alexa, Google Assistant or Siri. 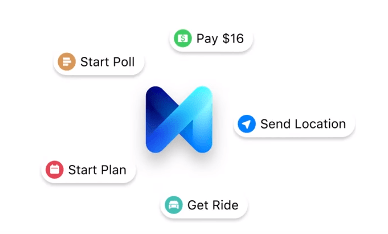 Messenger’s product lead, Stan Chadnovsky says that we would be able to launch M with an ability to respond through voice sometime in the future. The Facebook AI doesn’t respond to trial messages, but there is a lot of human involvement. A group of operators are hired to respond to M users. Meanwhile, the assistant is going to be trained through human responses generated by operators. Chadnovsky says that they can’t afford to hire a million operators to entertain users from all around the globe. 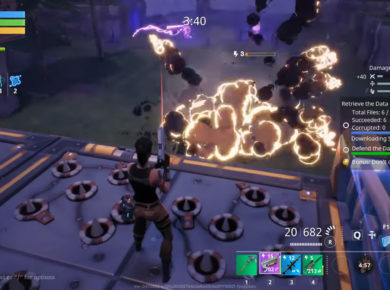 Therefore they need to bring the real AI into action as soon as possible. Facebook Messenger thinks that through the beta test run they can get an insight into how people want to use this feature. The Facebook messenger had previously been working with Aloha Voice Assistant. Chadnovsky claimed that M is not something they are working actively on. It is reported that Facebook hired a team of 8 AI experts to get the M task done. We are all excited to use this M feature on messenger. What about you?